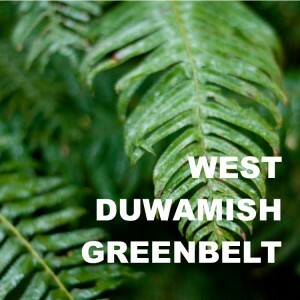 Want to help make Strong Communities and Healthy Forests a reality in Seattle! Day 1 of 2: GSP staff will facilitate an indoor interactive session focused on the basics of the GSP program, including how you can lead your own restoration projects. We will also cover the history of Seattle’s forests, best management practices, use of online tools, and roles & responsibilities. Day 2 of 2: GSP staff will facilitate a brief indoor session, then we will head outside to a nearby park to learn about and try out best management practices for weed removal, volunteer management, and more! 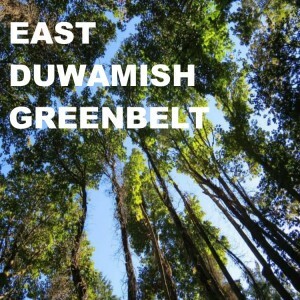 You may have driven by the East Duwamish on Interstate 5 without recognizing the expansive forest, home to wetlands, wildlife, and big trees! There are opportunities for volunteering from north to south along Beacon Hill. 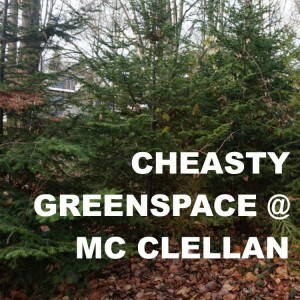 The forest you might not know you know – visible from many points around the city. 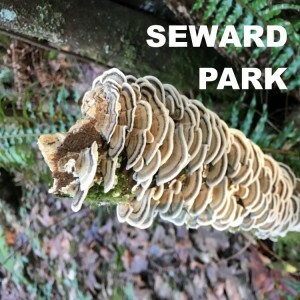 Extending from Pigeon Point to Highland Park, there are several parks within our largest contiguous forest that need a community stewardship presence. We have wanted a forest steward here for so long! 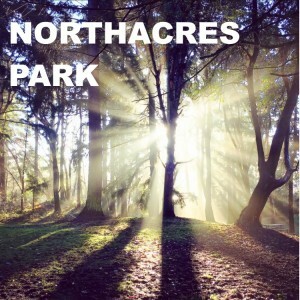 This park in deep north Seattle has many great amenities, and the forest is just one of them. 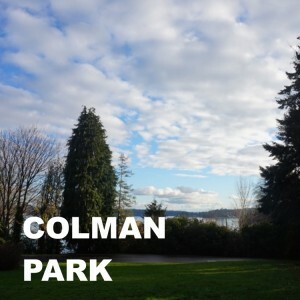 This historic Olmsted park has acres upon acres of Forests on the shores of Lake Washington. Lots of great young trees already established, this park just needs a little love! Make a big impact in this greenspace perched above the Rainier Valley and the southbound lightrail. We’ve already made a big dent in the work, but we need your help.